Our turf is ideal for a variety of purposes from making your garden looking fresh to landscaping projects. We are also a leading supplier of topsoil’s which are finely graded to ensure a level surface can be achieved in preparation for seed or turf. Our turf is grown on sandy soils in Suffolk and is widely used across Hampshire and the UK. Why choose turf from Earth Cycle? 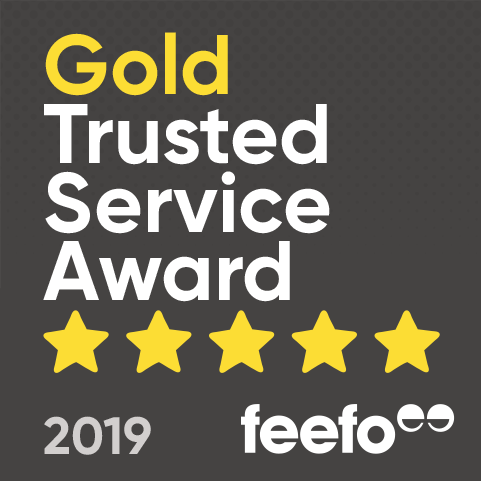 If you are looking at turfing your garden our turf offers premium quality as it is weed free and is grown on a sandy soil. This makes the turf light-weight, making it much easier to handle when laying and turfing your garden. 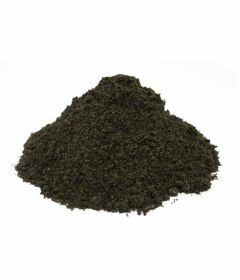 The turf we supply also has some disease resistance qualities and is hard wearing making it that much easier to maintain. Our high quality Turf Dressing Rootzone is 100% peat free and is designed for top dressing lawns, divot filling, laying turf onto and sowing seed into. If you have seen a patchy area when mowing your grass and have seen your turf deteriorate over the seasons and years. Our Turf Dressing is ideal to bring back your lawn to its former glory, revitalising your garden to make your lawn patch free and green. Our soil improves drainage for the grass root structure because it contains sand and this provides resistance to weed invasion and drought. It also provides enhanced durability and stimulates strong root growth, creating vitality in grass that leads to a vibrant colour and a fuller stem. You can fill any hollows that may have developed in the grass surface and continued application will build an ideal soil structure and rootzone for your turf over the years. We also have a complete range of sports turf products from divot mixes and fairway dressings for golf clubs to sport rootzone and pitch dressings for football and rugby clubs. It is important to routinely maintain your turf as this will counteract everyday wear and tear however it is also imperative that you select and source the right turf initially. This will make maintaining the quality of your turf easier and will ensure you have a turf with good durability. Choosing a high quality turf also contributes to the vital process between air and soil, which produces the nutrients that keep your turf looking healthy. 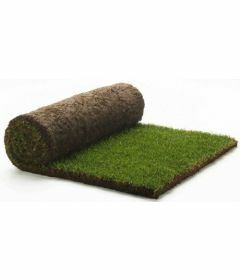 At Earth Cycle we have three grades of turf available, suitable for most applications. This includes our versatile TGA quality standard Regal turf, which is specially grown for use on hardwearing utility lawns. The other grades of Turf we have available are Xeris Turf, which is a heat and drought tolerant turf, which is available in the summer time. Elite Turf is also available upon request, which is recommended for ornamental lawns. All of our products are stored undercover, ensuring that they are kept to a high standard and are workable whatever the weather. We can deliver in convenient bulk bags being able to fit 750 litres or 1 cubic meter depending on the product. We also offer a wide variety of gardening and landscaping products as well as Turf, such as Mulch, Logs, Topsoil, Ornamental Bark and Soil Conditioners. We deliver all of our products nationally, including supplies to Hampshire, Sussex and Surrey. Please note we are unable to provide turf to the Isle of Wight. All of the prices for our products are inclusive of VAT.